Legendary investors such as Leon Cooperman and Seth Klarman earn enormous amounts of money for themselves and their investors by doing in-depth research on small-cap stocks that big brokerage houses don’t publish. Small cap stocks -especially when they are screened well- can generate substantial outperformance versus a boring index fund. That’s why we analyze the activity of those elite funds in these small-cap stocks. 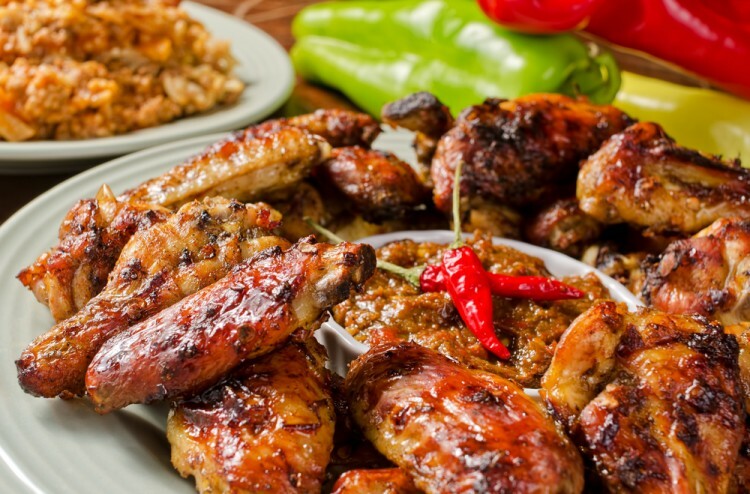 In the following paragraphs, we analyze Buffalo Wild Wings (NASDAQ:BWLD) from the perspective of those elite funds. Is Buffalo Wild Wings (NASDAQ:BWLD) a buy, sell, or hold? The smart money is in an optimistic mood. 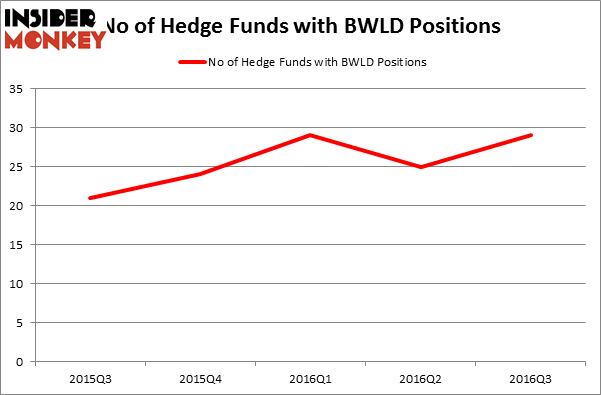 The number of long hedge fund positions moved up by 4 recently. At the end of this article we will also compare BWLD to other stocks including Science Applications International Corp (NYSE:SAIC), United Bankshares, Inc. (NASDAQ:UBSI), and Sunstone Hotel Investors Inc (NYSE:SHO) to get a better sense of its popularity. Keeping this in mind, we’re going to analyze the new action surrounding Buffalo Wild Wings (NASDAQ:BWLD). How are hedge funds trading Buffalo Wild Wings (NASDAQ:BWLD)? At Q3’s end, a total of 29 of the hedge funds tracked by Insider Monkey were bullish on this stock, an increase of 16% from the second quarter of 2016. With hedgies’ positions undergoing their usual ebb and flow, there exists a select group of key hedge fund managers who were upping their stakes considerably (or already accumulated large positions). Of the funds tracked by Insider Monkey, Richard McGuire’s Marcato Capital Management has the number one position in Buffalo Wild Wings (NASDAQ:BWLD), worth close to $133.7 million and corresponding to 11.5% of its total 13F portfolio. Coming in second is Israel Englander of Millennium Management, with a $66.3 million position; the fund has 0.1% of its 13F portfolio invested in the stock. Remaining peers that hold long positions encompass Ken Griffin’s Citadel Investment Group, Anand Parekh’s Alyeska Investment Group and Jim Simons’s Renaissance Technologies. What Hedge Funds Tell Us About Splunk Inc (SPLK) What Explains the Huge Jump in Louisiana-Pacific Corporation (LPX)’s... Total System Services, Inc. (TSS): Are Hedge Funds Right About This Stock? Is DENTSPLY International Inc. (XRAY) A Good Stock To Buy? Has Mallinckrodt PLC (MNK) Turned the Corner? Is Lear Corporation (LEA) A Good Stock To Buy?